The National Information Technology Development Agency (NITDA) has saved the Federal Government the sum of N3 billion on a single cleared IT Project of an Agency through its commitment as the government’s clearinghouse for all IT procurement and services in the public sector. Amid growing concerns about the mismanagement of huge investment of public funds on IT Projects in MDAs, NITDA has offered a glimmer of hope that the Federal Government shall be getting a handle on wasteful and duplicative IT procurement and services in MDAs. As an unbiased watchdog of government, the Director General has ensured that there is transparency, accountability, efficiency and effectiveness in the process of obtaining clearance from NITDA targeted at extracting maximum value from MDAs’ investments on IT projects. 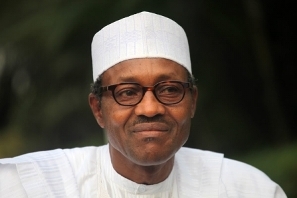 President Muhammadu Buhari, GCFR, has called for strict compliance to the IT Project’s Clearance directive by all government establishments to ensure that governments ICT procurements are transparent, align with government’s IT shared vision and policy, save costs through promotion of shared services, avoid duplication, ensure interoperability of IT systems and improve efficiency across government, enforce the patronage of indigenous companies where capacity exist thus fostering digital economy through effective regulation and local content development as well as uphold the highest standards for service delivery. The President made this declaration at the opening ceremony of this year’s e-Nigeria International Conference and Exhibition held from Tuesday 7th to Thursday 9th November, 2017. He also used the event to commend the Agency’s efforts at enforcing Federal Government’s directive on ensuring that all ICT projects are cleared before they are implemented. 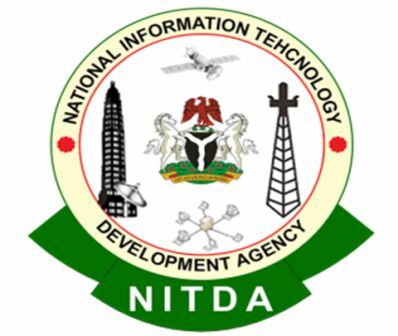 The National Information Technology Development Agency (NITDA) is an Agency under the Federal Ministry of Communications. 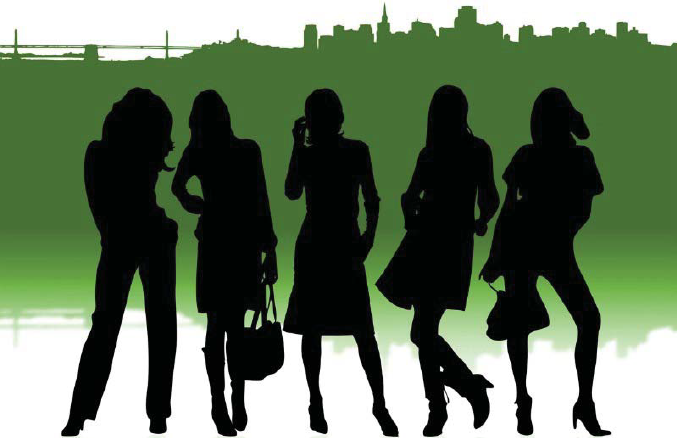 The Agency was created in April 2001 to implement the Nigerian Information Technology Policy and coordinate general IT development and regulation in the country. Specifically, Section 6(a & c) of the Act mandates NITDA to create a framework for the planning, research, development, standardization, application, coordination, monitoring, evaluation and regulation of Information Technology practices, activities and systems in Nigeria; and render advisory services in all information technology matters to the public and private sectors.